Surveillance and observational data used at the PRCHN are obtained though several data collection tools by trained observers and survey administrators to ensure high levels of data integrity and reliability. The attributes collected are indicators of social constructs related to personal and neighborhood characteristics that might influence behavior and behavior change. 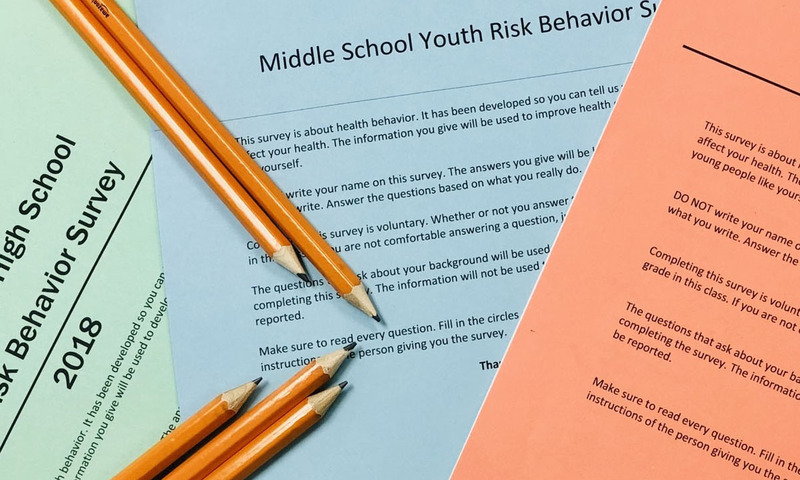 The YRBS is a school-based survey tailored to fit local needs and addressing a wide range of topics, such as behaviors that contribute to unintentional injuries; dietary behaviors, physical activity, obesity, overweight, and weight control; alcohol, tobacco, marijuana and other drug use; behaviors that contribute to violence; sexual behaviors; and other health topics. 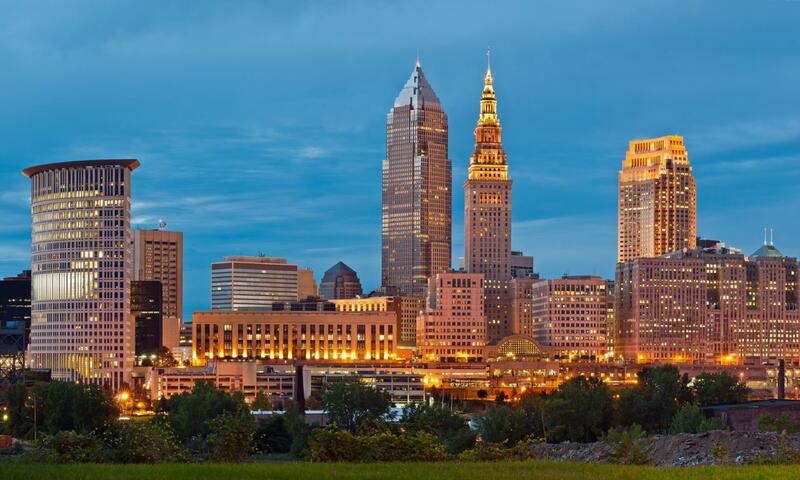 The Cleveland-Cuyahoga YRBS follows the methods established by the Centers for Disease Control and Prevention, allowing local data to be compared to state and national estimates. Since 2003, the PRCHN has periodically collected data through phone-based surveys to assess health-related risk behaviors, chorinc health conditions, and use of preventive services among adults 18 and older in Cleveland and Cuyahoga County. The local Behavioral Risk Factor Surveillance System follows the methods established by the Centers for Disease Control and Prevention, allowing local data to be compared to state and national estimates. NEAP is a systematic environmental mapping initiative. 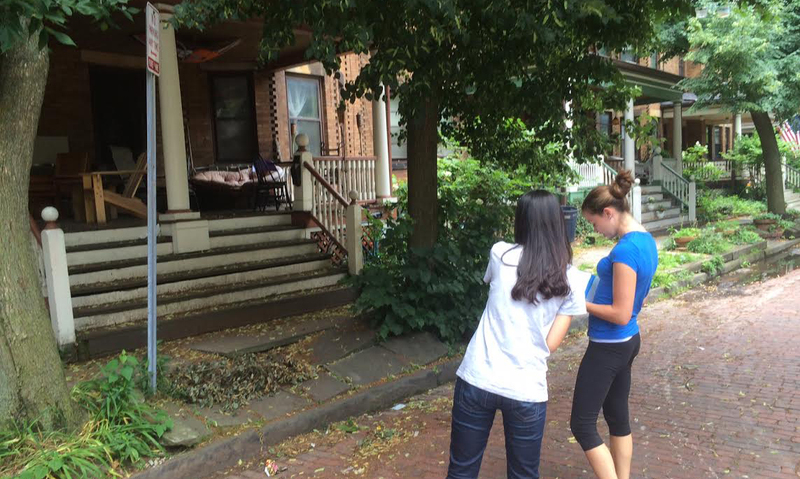 Each year, the PRCHN team collects valuable community asset data to better understand the physical (or built) environment, such as food retail locations. 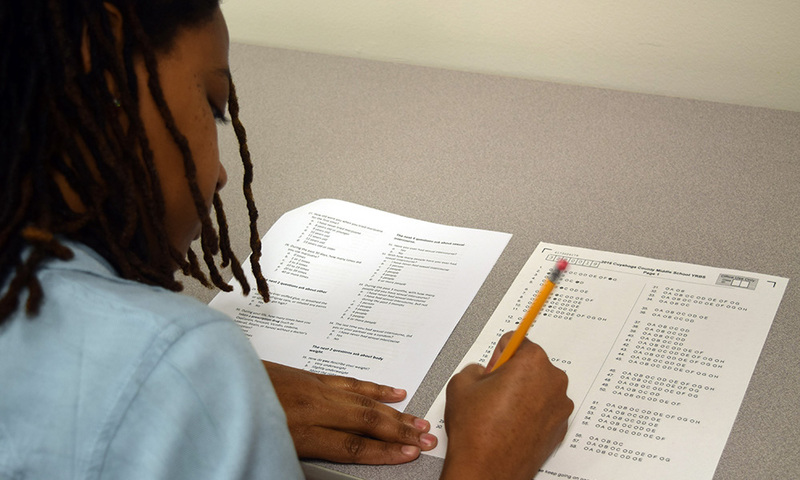 Visit the NEAP webpage to learn more about what data the PRCHN has collected and how we are using this data. The projects of the PRCHN use a number of data collection tools and instruments to collect data. We are pleased to be able to share our tools and protocols here for others to use.